Anna has been involved with a broad range of subject matter including: mechanics, electronics, software, semi-conductor chips and computer implemented inventions. Anna has successfully prosecuted inventions in the field of touch sensitive screens; robotic hands; traffic monitoring systems using mobile phone cell location; systems for personalising credit cards and methods for generating advertisements for search engine marketing. Anna focuses on a broad range of IP matters covering the procurement, exploitation and enforcement of IP rights. 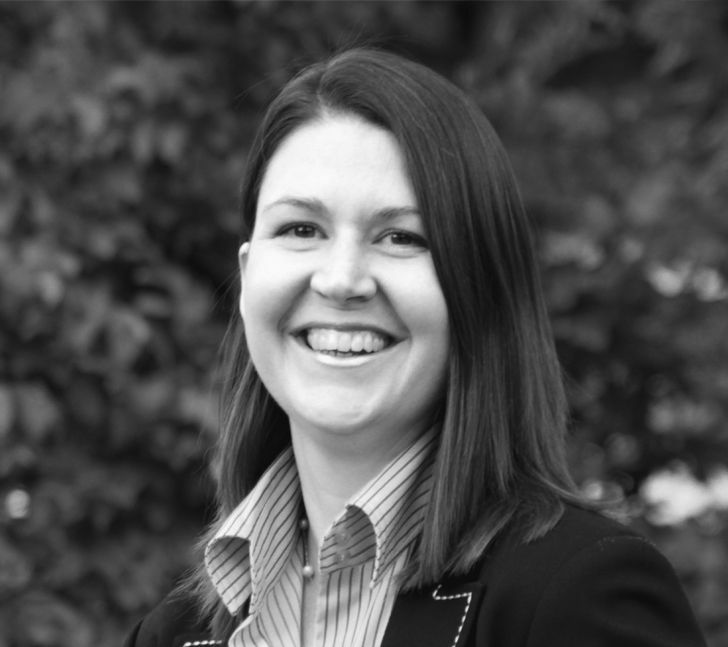 Anna is responsible for drafting and prosecuting UK, European, US and International patent applications. Anna also has experience in preparing infringement and validity opinions, preparing Notices of Oppositions and responses to Oppositions, filing applications for restoration of lapsed European patents, preparing witness statements and statutory declarations, preparing Expert Witness reports and attending Oral Proceedings at the European Patent Office. In addition, Anna has been involved in preparing IP portfolio presentations for use by clients in order to make critical commercial decisions and obtain funding. Masters Degree, Mechanical Engineering, 2.1. University of Exeter. Patent prosecution, opposition and appeals, litigation, due diligence, freedom to operate, contracts and licensing, agreements, registered designs and IP strategy. Electronics, inkjet printers, heart valve prosthesis, robotic hands, touch sensitive screens, personalisation of credit cards, traffic monitoring systems, methods for automatic data acquisition, dual data path processing, detecting current leakage of a CMOS device, down lights, ostomy pouches and SAD lights.